In2Wells has been providing professional services to diverse industries such as: real estate and financing institutions, water well drilling contractors, attorneys and private well owners. 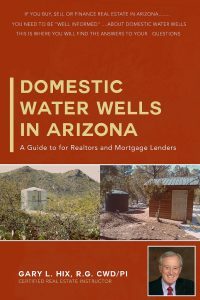 As a Certified Well Driller and Pump Installer (CWD/PI) Gary can, and does, provide water well and water system inspections for real estate brokers, Agents, Mortgage Lenders and private well owners. 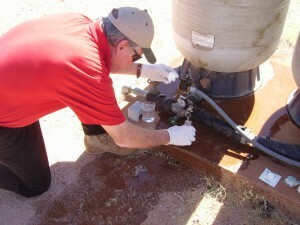 He also provides third party water quality sampling services for real estate transactions. 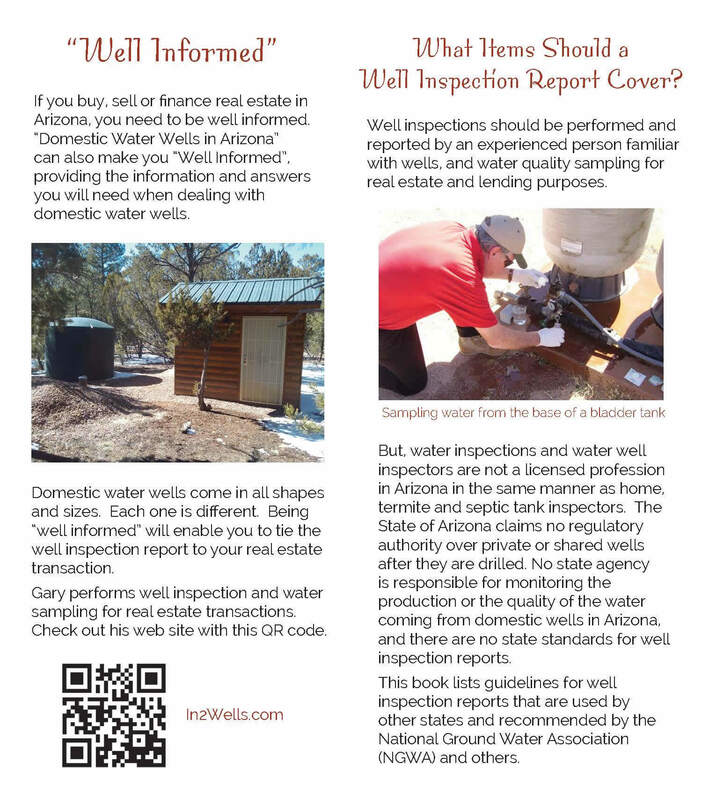 In2Wells has years of experience in the water well drilling and pump installing business. 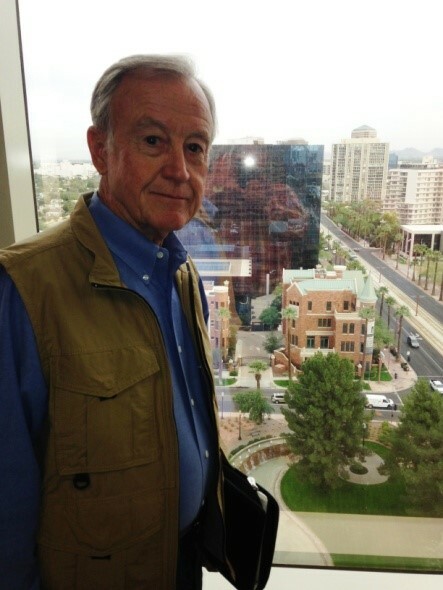 Gary was the Qualifying Party for both large and small water well drilling companies in Arizona for over twenty years. Even though he has retired from contracting, he has maintained his National Groundwater Association Certification as a Certified Well Driller and Pump Installer. As a Registered Professional Geologist he often prepares technical specifications for drilling wells or oversees the contactor’s compliance with these specifications. 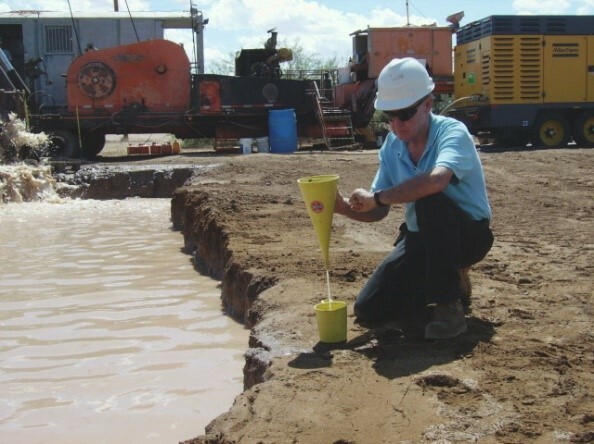 Gary has been providing litigation support for attorneys on issues related to hydrogeology, water well drilling, construction and operation for many years. He has been deposed and testified numerous times on issues related to water wells, water well drilling, water quality and well share agreements. 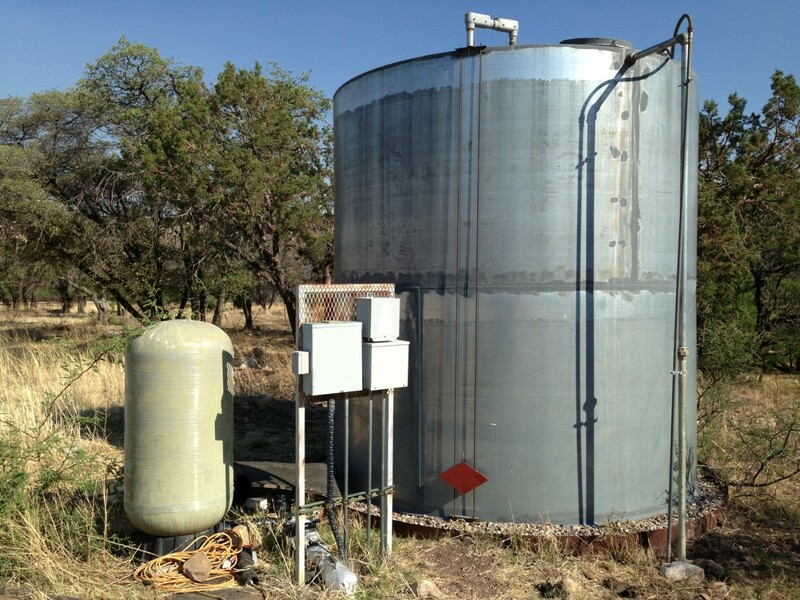 Gary can help private land owners locate their water wells, hire and supervise well drillers, and fully test and evaluate the well once it has been drilled. 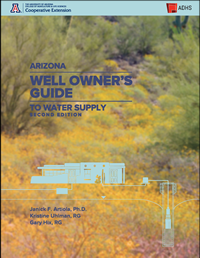 He also provides water system audits for well owners to make sure the system is still functioning as it was designed.